It’s been a long, stressful day at work, and when you finally arrive home the sky has opened up and it’s pouring with rain. Unfortunately for you, you have yet to make the move to automatic garage doors and, as a result, are drenched by the time you finally walk in the front door. 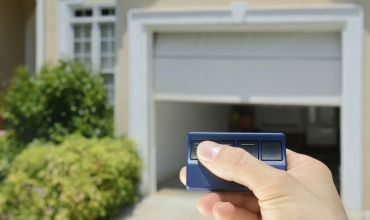 Isn’t it time you thought about upgrading to an easier, more convenient method of getting the car in and out of the garage? 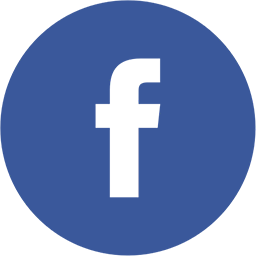 At A1 Automate, we are proud to be able to provide our customers with a great range of products and services. Our focus is providing only the very best quality, and all of the items you’ll find here are nothing short of exceptional. We stock the leading brands of motors including Door Works, B&D, Steel-Line, Gliderol and Merlin, garage doors for Sydney residents that come in all designs to suit any décor, and provide expert repairs. 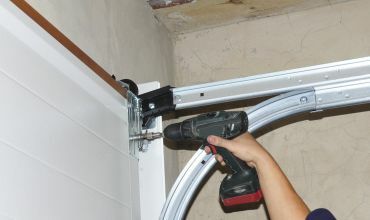 Motorise your existing garage door. Motors suitable for rolling, Tilting and Sectional doors. Fully installed motors from $449.00* power not included. We have a large range of sectional doors, roller doors, tilting doors. We carry all major brands. Fast turn around service, we service all Sydney metro. We provide emergency repair breakdown services for domestic and industrial garage doors, garage door openers. We repairs and all major brands and makes. They say it takes a total of 10,000 hours to completely master a skill. Well, we reckon that after 25 years in the industry, it’s pretty safe to say that we know precisely what we’re doing. Since opening, we’ve helped countless customers simplify their lives, and the constant fantastic feedback we receive tells us we’re doing something right. So if you’re looking for a reputable place to deliver a fantastic outcome in terms of automatic doors and openers, whether you’re looking for Merlin, B&D, Gliderol, Steel-Line or otherwise, we’ve got you covered. 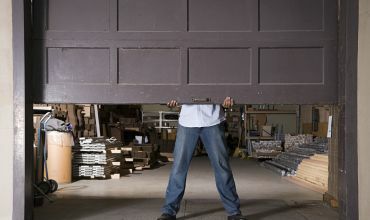 Our range of garage doors in Sydney is amazing and has the right option for you. For any additional information you’re in need of, or if you’d like for us to give you a quote for your job in Baulkham Hills or any other area of Sydney, please call us directly on (02) 9838 1333. Alternatively, you can send us an email and we’ll get back to you ASAP.